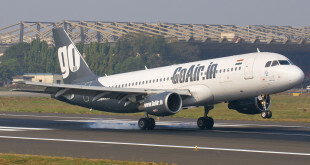 BREAKING: Is Wolfgang Prock-Schauer leaving Go Airlines? 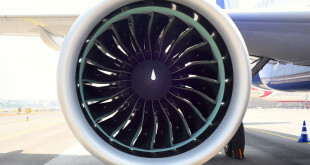 Airbus delays A320neo delivery to 2016. 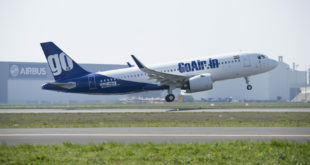 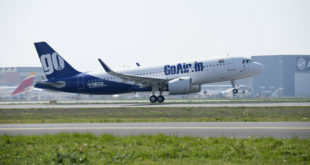 IndiGo, GoAir fleet plans disrupted.